Also known as pepperidge bushes, barberries are a genus that contain about 450-500 species of both evergreen and deciduous shrubs. They are native to the temperate and subtropical regions of all of the continents in the world except for Australia and Antarctica. These plants are about 1 to 5 metres tall and have thorny shoots. 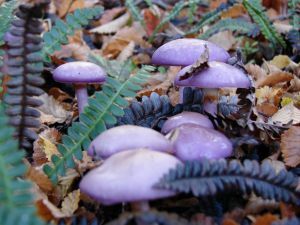 Their distinctive feature are actually their dimorphic roots, which form the plants’ structure and the short shoots are only 1 to 2 mm long. The leaves on the long shoots are amazingly not photosynthetic, and they have 3-spined horns which are 3 – 30 mm long. The bud in the axil of each thorn-leaf has a short shoot with several normal leaves which are photosynthetic. These photosynthetic leaves are about 1 – 10 cm long. The deciduous barberry members are known for their excellent autumn colour. 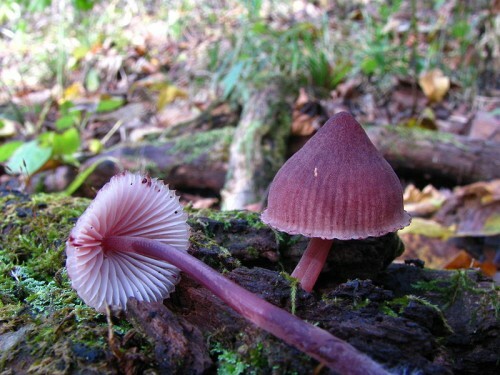 In other words, their leaves turn pink or red before they fall. Some evergreen barberry species from China are actually white underneath, which makes them rather attractive. 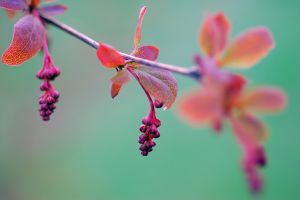 The flowers of the barberry plant are produced either as a single flower or in groups of up to 20 on a single flower head. These flowers are either orange or yellow in colour, are 3 – 6 mm long, and have 6 petals. The fruit is what this plant is renowned for, and is a small berry that is about 5 to 15 cm long. These berries are dark blue or red in colour when they are ripening. The barberry berries are edible. 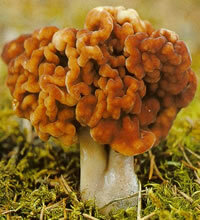 They are rich in vitamin C and have a sharp flavour. As the plant is thorny, picking these berries are quite difficult so in many places it is not widely eaten. In the Ukraine, Estonia, and Lithuania, a candy called Barberis is made with an extract from these berries. The Calafate and Michay species found in Patagonia in Chile and Argentina are used for jams and other infusions. The Berberis vulgaris variety is grown widely in Iran. In fact, Iran is the largest producer of this variety, which is locally called as zereshk. Zereshk and saffron is produced on the same land and harvested at the same time. The main area of zereshk production (and therefore saffron production) is the South Khorasan province, especially in Qaen and Birjand. 85% of production is found in Qaen, while the remaining 15% is found in Birjand. 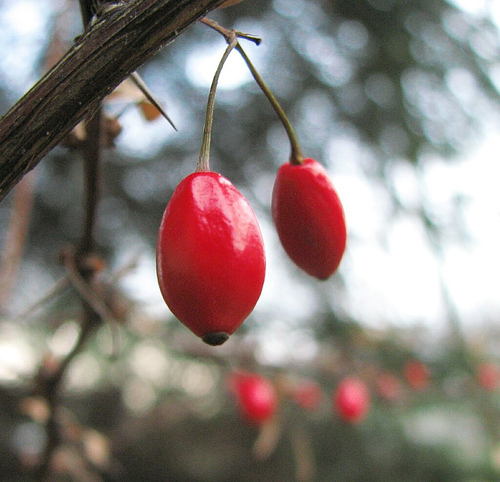 Archaeological evidence has found that seedless barberries were cultivated in this province over 200 years ago. Zereshk is used in cooking mainly chicken dishes with rice. This dish is called zereshk polo. It is also made into jam, juice, and fruit rolls. I love itsnature.com its so acurate and easy to use!